There are always tasks in a constantly changing world of IT, for which you may need a very specific know-how or technology, or where you simply need the local presence. AED-SICAD is proud of its strong partner network. We work very closely with the companies of the AED Solution Group, with whom we are also legally affiliated. 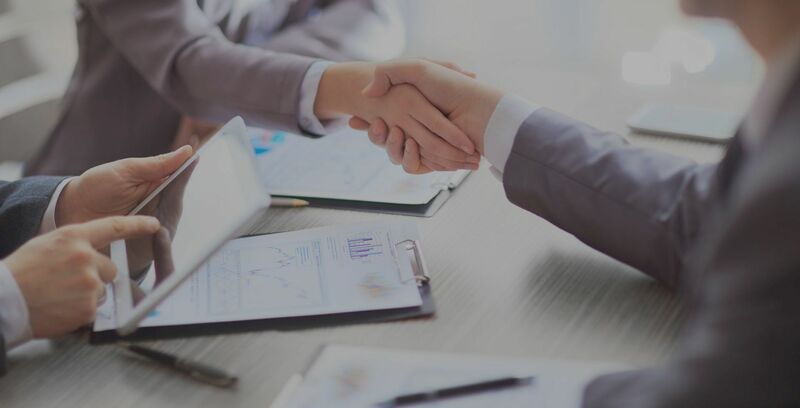 Our technology, cooperation and sales partner are renowned companies with whom we work since many years and with whom we develop jointly new solutions and products.